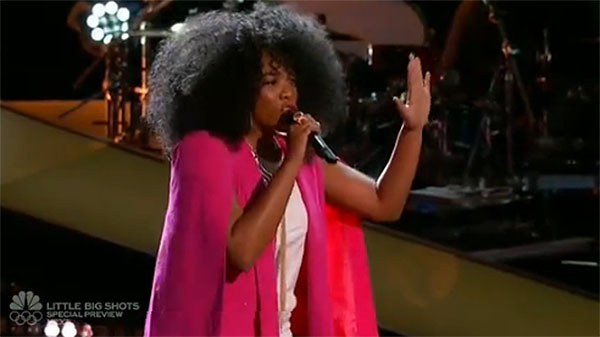 Tamar Davis sings ‘Chain of Fools ‘ on The Voice Season 10 Blind Auditions Week 2 Episode on Tuesday, March 8, 2016. “You are so interesting to listen to and your range is incredible,” said Pharrell Williams. “Your voice is beautiful,” said Adam Levine. “It is time for you to step out of the background and give it a shot. It’s time for female to win it’s time for you to win,” said Christina Aguilera. “I loved to work with you and see you win this thing,” said Blake Shelton. Tamar Davis picked Team Christina over Team Blake. Watch her performance on the video below.